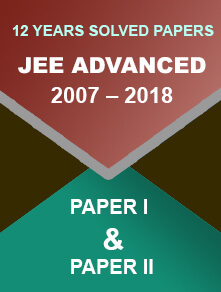 CBSE has revised the class XII date sheet 2018 for Physical Education paper. 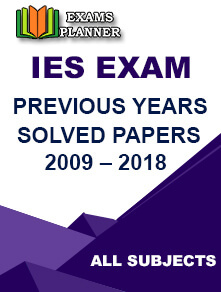 There are no changes in any other exam date of both class X and XII. 17 January 2018: The Central Board of Secondary Education (CBSE) has revised the date sheet for CBSE class XII board examinations. The board has changed the examination dates for Physical Education paper. Earlier, the paper was set to be conducted on 9 April 2018. This has now been shifted to 13 April 2018. 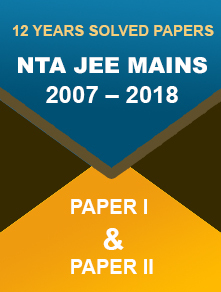 Since the time the Board has released the date sheet, class XII students, their parents and teachers are complaining about fewer/no gaps between the papers. They were requesting the board to makes changes but board has refused it. Check out what the board said about changes in Class XII date sheet 2018. Students can check the revised class XII date sheet on Board’s official website.